MOGADISHU (Caasimada Online)–Somalia’s semi-autonomous state of Puntland police allegedly injured deputy director of Radio Galkayo in central town of Galkacyo in north of Somalia. 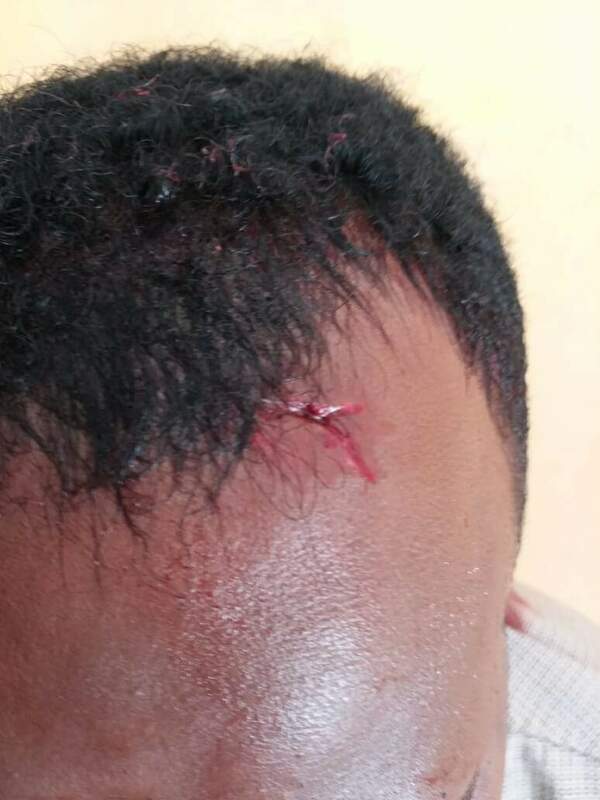 Mohamed Ali Siyad sustained head injuries after he was hit a stone thrown by a police soldier in Galkacyo town, according to Somali Union Journalists. The Secretary General of Somali Union Journalists, Hassan Sheikh Aboukar said that Puntland police had beaten deputy director of Radio Galkayo over unknown reason. “Puntland police in Galkayo beat deputy director of Radio Galkayo. 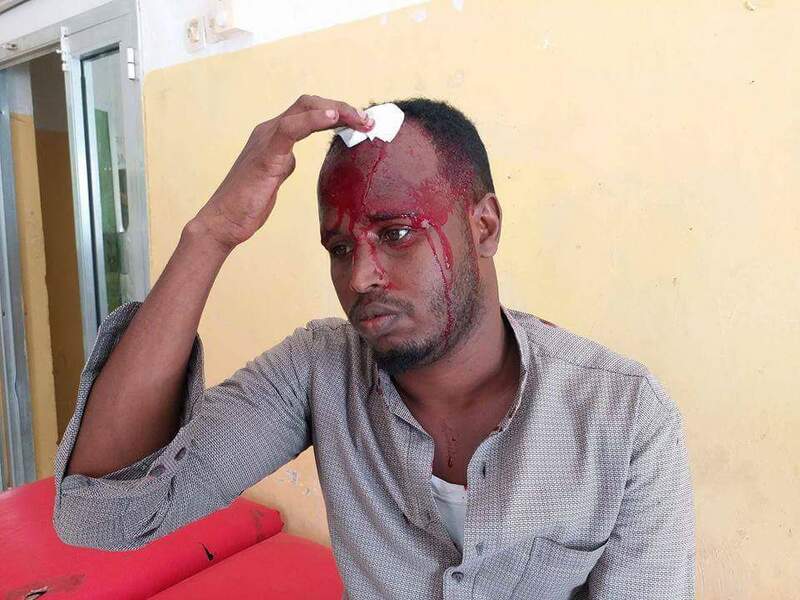 The journalist Mohamed Ali Siyad was tortured and injured his head”, said in a memo by Somali Union Journalists. Last week, Somali Journalist Abdirisak Sa’id Osman, reporter for privately owned Radio Voice of Peace in Galkayo, was slashed in the back and heart as he was walking from the premises of the radio station, his colleagues said. 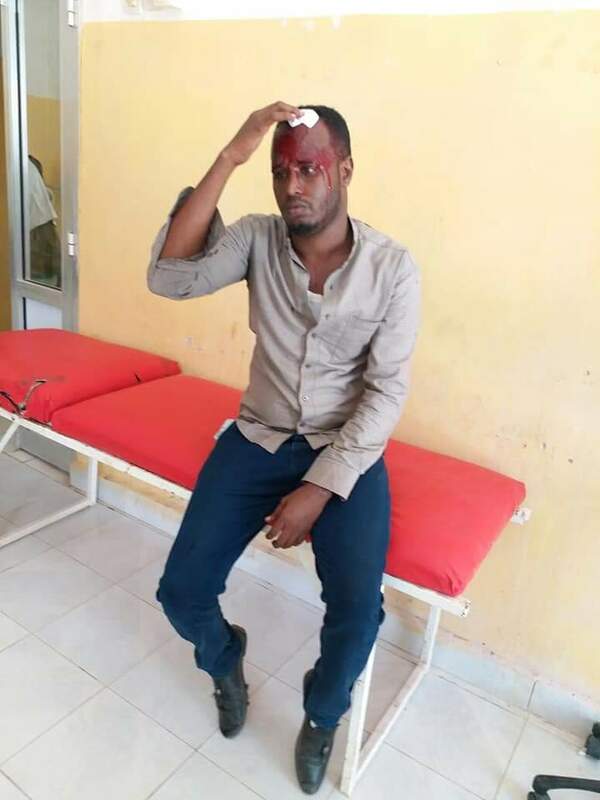 Osman, seen by-passer while unconsciously laying on the ground, was rushed to Mudug Regional Hospital (MRH) where he was operated but pronounced dead, according to Somali Union Journalists. Somalia is one of the world’s most dangerous countries for media workers. 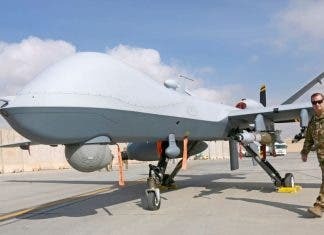 Rights groups say both Islamic extremists and the government have reason to target journalists in Somalia.